We were learning how to grow cress. 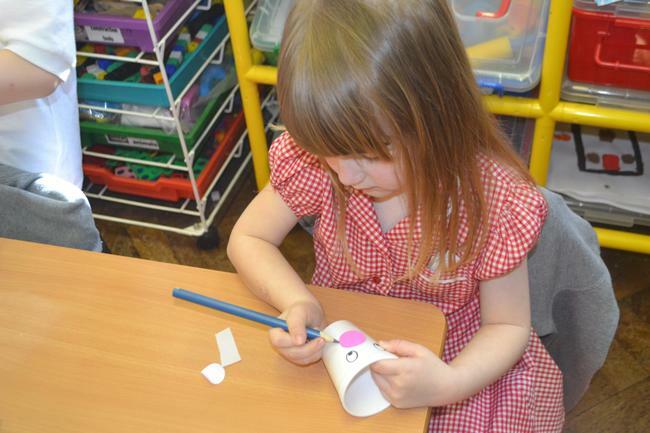 We then had fun designing a cress face. We can not wait to plant some cress and let the hair start to grow!